The “ESRV_SVC_QUEENCREEK cannot be found” error is linked to Inter Driver Update Utility and Intel Energy Checker. This error code gets thrown whenever the Drive Update Utility is unable to fetch information about a device that is scheduled to oversee. The issue can also arise if Intel Energy Checker is unable to interface with the ACPI subsystem. This particular error doesn’t manifest itself in a dedicated window and is usually noticed by users after they decide to view the event logs in Event Viewer. 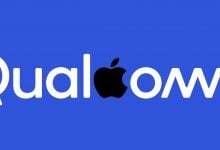 However, they are instances where a user reported that the “ESRV_SVC_QUEENCREEK cannot be found” error is linked with frequent BSOD crashes. 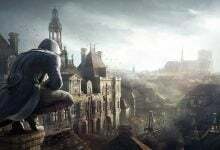 If you’re currently struggling with the issue, you’d be pleased there are two potential solutions that are confirmed to eliminate the error. Please use the methods below to troubleshoot your issue. Follow each potential fix in order until you encounter a method that resolves your problem. 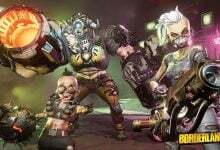 Let’s begin! This by far the most effective fix out of the bunch. Intel is known for being snappy at fixing common user problems, and this particular problem is no exception. The Intel Driver & Support Assistant (DSA) was specifically released to eliminate occurrences such as the “ESRV_SVC_QUEENCREEK cannot be found” error. As a lot of users have reported, updating / replacing the Intel Driver Update utility with Driver & Support Assistant will most likely stop your computer from generating this error, after it finishes applying the necessary updates. As it turns out, the new Intel’s Assistant will end up replacing those services and files that are known to cause issues, thus eliminating the error. 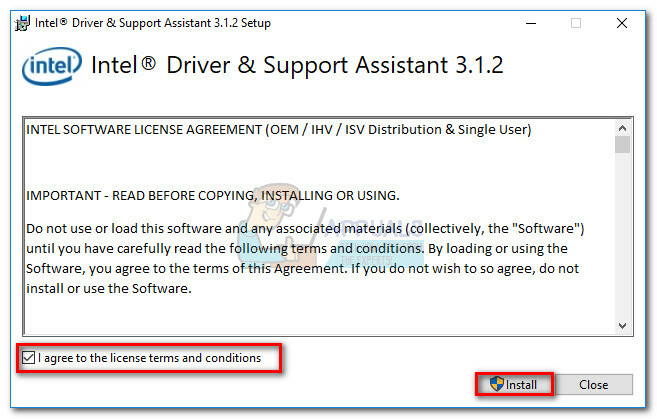 Visit this intel official download link (here) and download Intel Driver & Support Assistant. 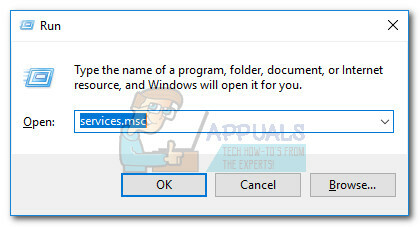 Open the installation executable, agree with the TOS and hit the Install button. You might be prompted by a UAC window at this point – hit Yes if prompted. You will then be asked if willing to participate in Intel’s Computing Improvement Program – the choice is yours alone and it will not affect this method. Once the installation is complete, hit the Launch button to start the DSA utility. 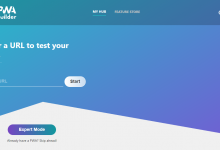 Select a browser will be used by the DSA utility and wait for the software to scan your system. 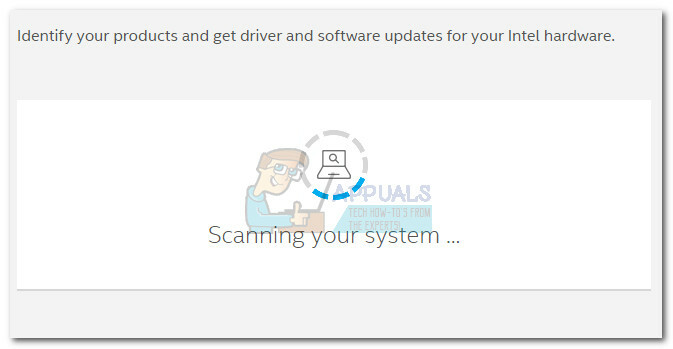 If the scan reveals any pending updates, follow the on-screen prompts to update your system. Note: Keep in mind that this software is extremely lightweight and it doesn’t have an interface of its own. It uses your web browser to display the needed information. Once the drivers are installed, reboot your system manually if not prompted to do so. At the next boot, monitor your computer and see if it managed to stop the “ESRV_SVC_QUEENCREEK cannot be found” error. If you still encountering the same error, move down to Method 2. 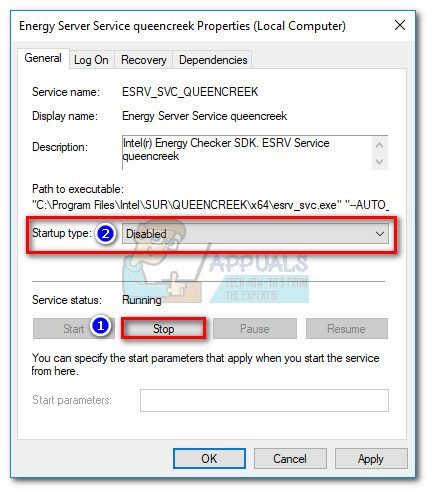 If the first method wasn’t effective, you can go the extra mile and stop the ESRV_SVC_QUEENCREEK service from causing an error by disabling it indefinitely. This service seems to be related to Intel Energy Checker SDK, but it’s also used to a small extent by Intel’s old update utility. If you’re worried about losing the ability to update Intel’s components, don’t – users have reported that disabling the ESRV_SVC_QUEENCREEK service did not hider the Update Utility from deploying the necessary updates. And in the event that it ends up causing problems, you can always reverse engineer the steps below and re-enable the ESRV_SVC_QUEENCREEK service. Press Windows Key + R to open a Run window. Type “services.msc” and hit Enter to open the Services screen. 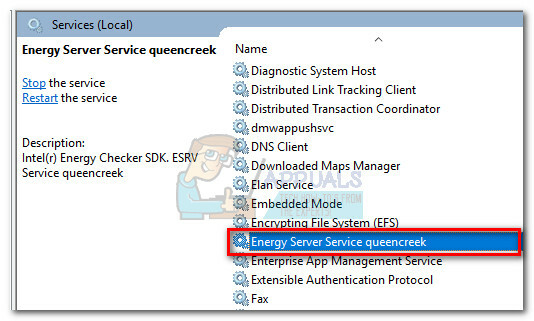 Scroll down in the right pane (Services local) and find the Energy Server Service queencreek entry. Right-click on Energy Server Service queencreek service and choose Properties. 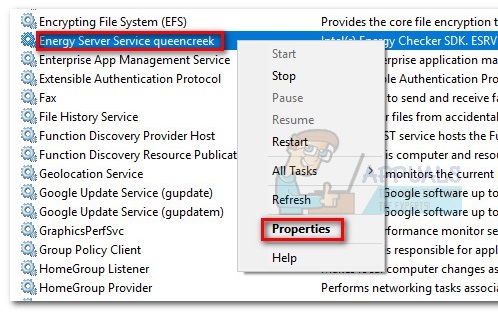 In the Properties of Energy Server Service queencreek, go to the General tab and click the Stop button, then wait for the service to be stopped. Then access the drop-down menu near Startup type and change it to Disabled. Hit Apply to confirm the changes, reboot your system and see if the issue has been dealt with. Note: If you find that disabling the Energy Server Service queencreek has produced some sort of unexpected issue, reverse engineer the steps above to re-enable the service again. Hit the Start button to enable the service, then change the Startup type to Automatic (Delayed Start) and hit Apply.